This family owned business was established in 1980 by Ivan Lukesic and is now run with his brother and two sons. Each of the qualified technicians began with the company as an apprentice honing their skills and offering you over 55 years of experience in trouble shooting and servicing. Our clean workshop is equipped with 3 hoists and the latest SnapOn and Autoboss diagnostic tools allowing us to keep up our great service, on-site parking and a free road test before any work is carried out. 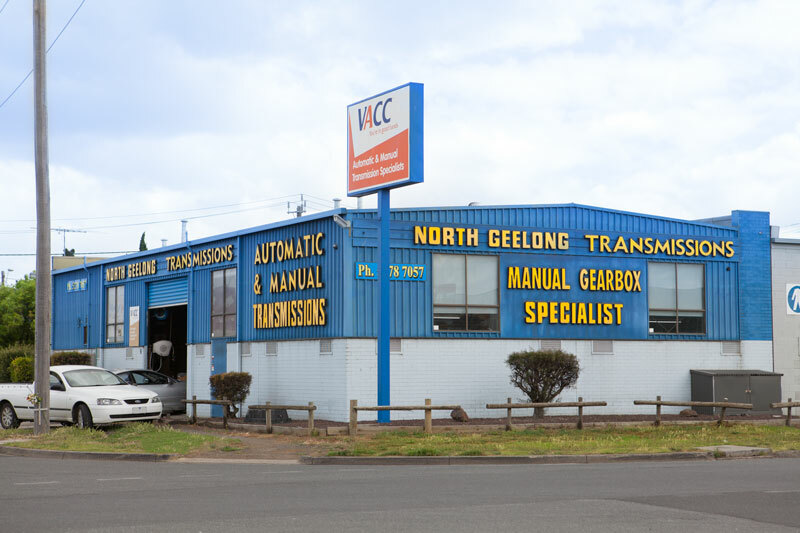 We have a large stock of over 100 new and re-manufactured change-over transmissions enabling you to get back on the road as soon as possible with the peace of mind you are dealing with a VACC (Victorian Automobile Chamber of Commerce) accredited transmission specialist. If you'd like to know more about what services we offer, or if you'd like to make a booking for your vehicle, contact us today.